In May 02009 author and food activist Michael Pollan spoke for Long Now about Deep Agriculture. At the time Barack Obama was recently elected President, and Pollan takes the opportunity to give a “state of the movement” on efforts to reform the US food system. Full audio and video of this Seminar is free for everyone to watch on the Long Now Seminar site and via podcast. Long Now members can see all Seminar videos in HD. Video of the 12 most recent Seminars are always free for all to view. The benefit of a reformed food system, besides better food, better environment and less climate shock, is better health and the savings of trillions of dollars. Four out of five chronic diseases are diet-related. Three quarters of medical spending goes to preventable chronic disease. Pollan says we cannot have a healthy population, without a healthy diet. The news is that we are learning that we cannot have a healthy diet without a healthy agriculture. And right now, farming is sick. 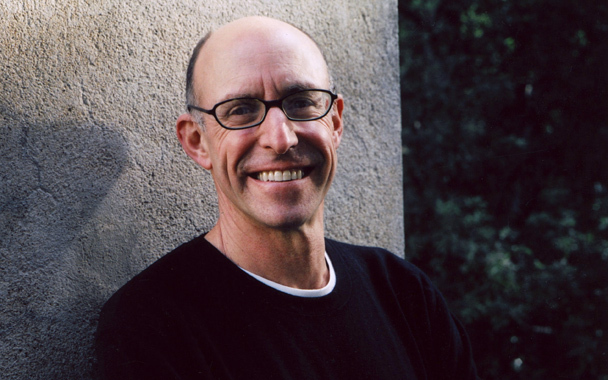 Michael Pollan is an award-winning author, a critic of and activist against the industrialized food system, whose books include The Omnivore’s Dilemma, In Defense of Food: An Eater’s Manifesto, and most recently Cooked: A Natural History of Transformation. He is also a former executive editor for Harper’s Magazine. Everyone can watch full video of the 12 most recent Long Now Seminars. Long Now members can watch more than ten years of previous Seminars in HD. Membership levels start at $8/month and include lots of benefits. What Will the Constellations Look Like in 50,000 Years?